Evaluate successive powers of integers. 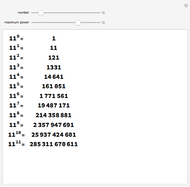 The number of digits grows roughly linearly with the power. 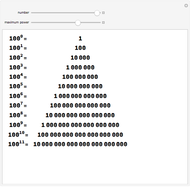 Stephen Wolfram "Powers of Numbers"